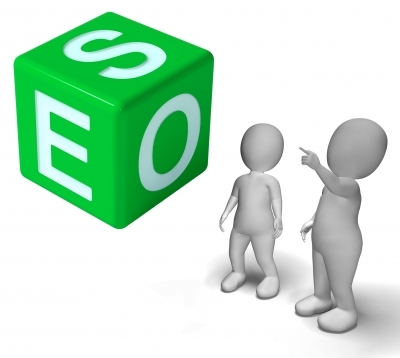 Do you despair of ranking your website high enough in the SERPs to make a decent return? Or have you recently been hit by one of the Google updates and had your site plummet in the search engine results? If so, you’re far from alone. 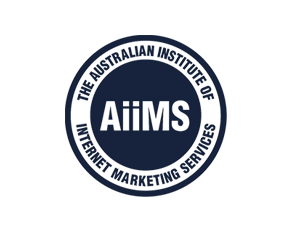 Just skim through any Australian webmaster, SEO or online marketing forum and read the endless complaints. Many people seem totally at a loss, some even rant that Google has it in for them personally. The bad news is that many pundits proclaim that things are not going to get any easier. But that all depends on your mindset. The fact is that by changing your focus, you might well find it surprisingly easy to rank well. You just need to know what Google wants. At its heart, Google’s strategy is perfectly clear. It’s also admirable. Google’s prime mission is the noble one of making sure the searcher finds exactly the information he’s looking for online. Remember how things used to be and it all makes sense. Consider searching for the phrase “headache relief”. In the pre Panda days, you would probably have ended up on a 5 page site at the domain bestheadacherelief.org. There you could read a few pages of recycled fluff before clicking one of the many adsense ads just to get away. As savvy SEOs learned how to game the system, the SERPs clogged up with thin sites. Those offering authoritative content about headaches were pushed down out of sight. Clearly, things had to change and Google made sure they did. Nowadays you’re more likely to end up at WebMD or the Mayo Clinic where you can find real headache relief resources. At its core, Google’s strategy is very simple. It’s also one demands hard work and persistence. Most of us accept that these are the only ways to success. But somehow people have gotten used to taking shortcuts online and getting away with it. Want good rankings and lots of traffic? Give your visitors a reason to visit your site and a reason to stay there. You want links? Earn them. The only real way to do that is to make your site worth linking to. And the only way to do that is to offer unique valuable content. As Google has become more demanding and discriminating, website publishers have been forced to understand that at the heart of the visitor experience is not the spammy backlinks, hyped-up copy or fancy graphics, but the value of the content on the page. To keep Google happy, Australian SEO specialists need to give their visitors exactly what they want – content that is both useful and relevant to their search query. At the end of the day, search engine optimisation doesn’t get any better than that. This entry was posted in Advanced SEO, SEO Tips and tagged Advanced SEO, Google Panda Updates, SEO Tips. Bookmark the permalink.